Country music legend and Mississippi native, Marty Stuart, has made it his mission to preserve and pass down country music culture and history. Stuart has spent decades carefully collecting and archiving over 20,000 country music artifacts in hopes of creating an environment where the past, present, and future of the genre can converge. 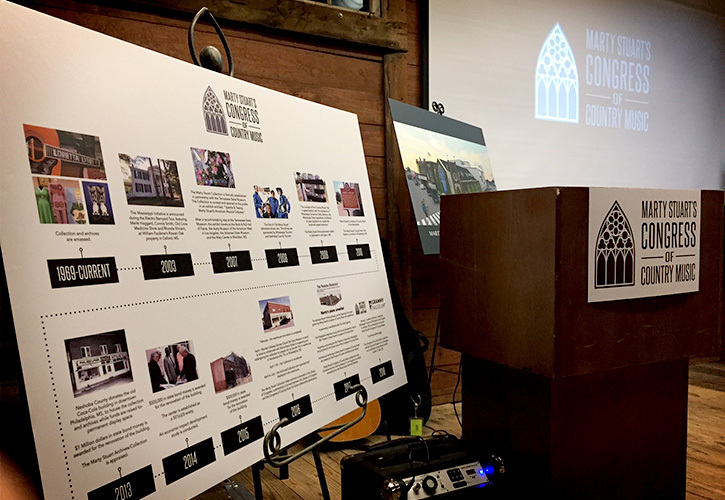 When it came time to share these plan with the public, Marty Stuart enlisted the help of The Cirlot Agency to publicly announce his plans for a hometown museum, concert venue, and educational center in downtown Philadelphia, Mississippi. The Cirlot Agency recommended a hometown celebration, Mississippi State Capitol press conference, and Governor’s Mansion reception to announce the new development. In the months following the announcement, the Agency continues to provide assistance through strategic planning and the creation of collateral material designed to bring awareness to the initiative and promote fundraising efforts. 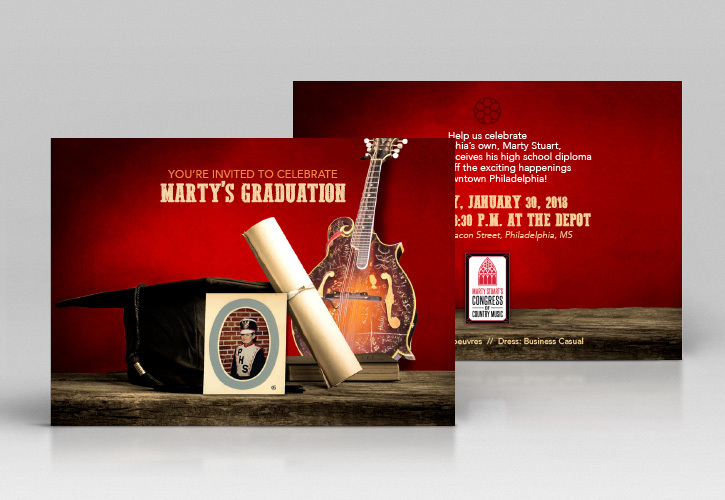 In order to help promote this initiative, The Cirlot Agency developed collateral materials designed to reflect Marty Stuart’s Congress of Country Music’s dedication to the preservation of legendary artifacts and history. 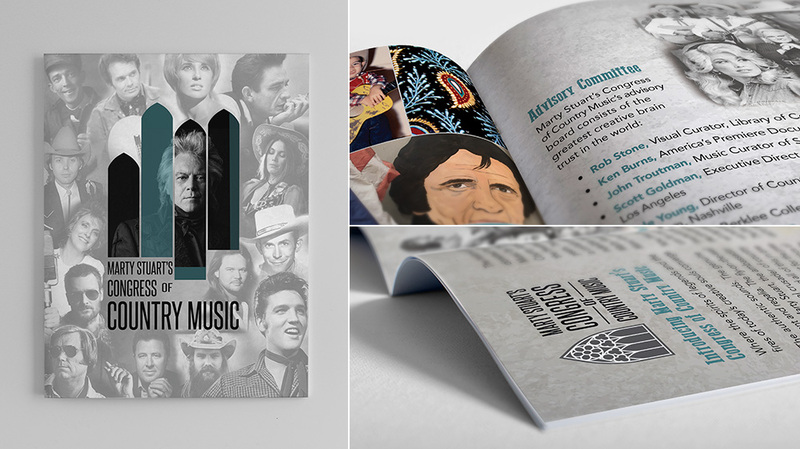 The Agency created a unique branded look and logo, crafted a mission statement, and created a brochure and fundraising notebook explaining the purpose and vision of Marty Stuart’s Congress of Country Music. 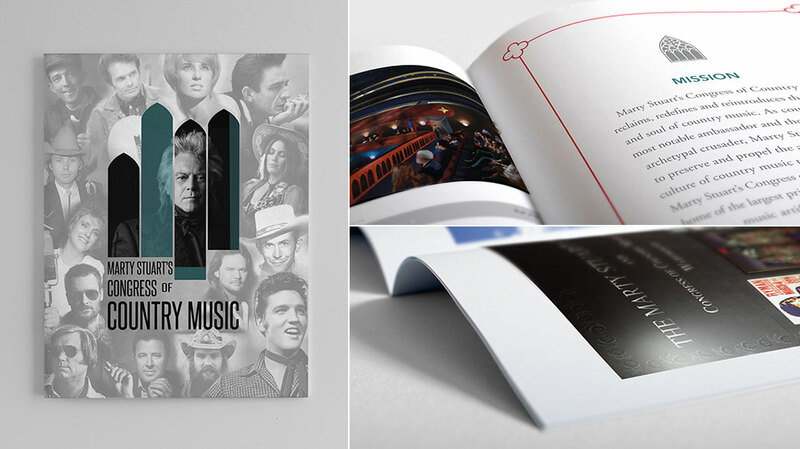 Customized to Stuart’s specifications and needs, the fundraising notebook details all aspects of the Congress of Country Music and serves an aid in explaining the project to potential donors. 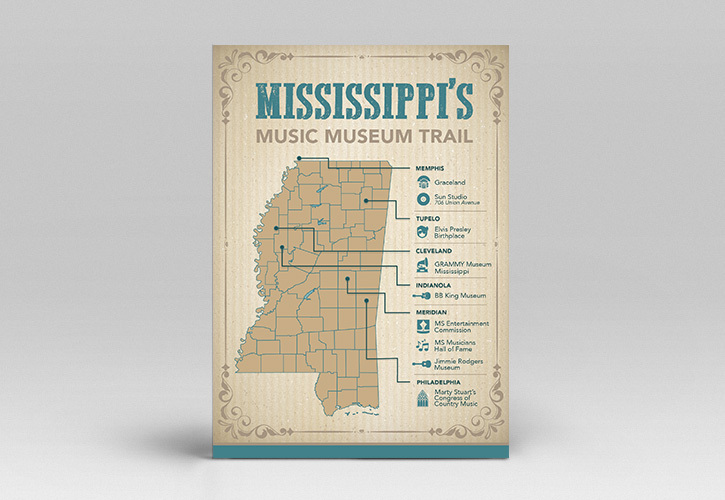 The Agency planned and executed a hometown event in Philadelphia, as well as a press conference at the Mississippi State Capitol, to launch the initiative. The Agency continues to coordinate media and provide communications strategy, on-site event support and additional creative collateral, as needed. The January 1, 2018, Press Conference was well-attended by the media and state and local government officials. The Cirlot Agency’s public relations efforts and on-site media coordination helped Marty Stuart’s Congress of Country Music receive nearly $500,000 in media coverage. 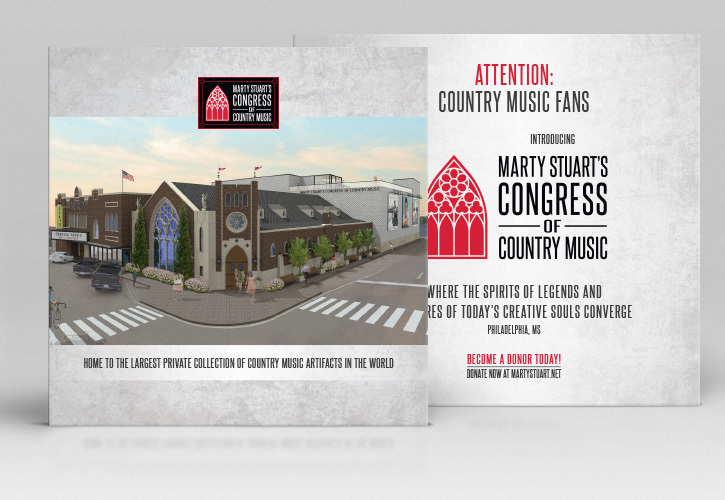 Marty Stuart’s Congress of Country Music is positioned as a unique educational and cultural landmark in the eyes of the public, potential donors, and state lawmakers. The Agency will continue to support Stuart and his efforts throughout the completion of his Congress of Country Music.